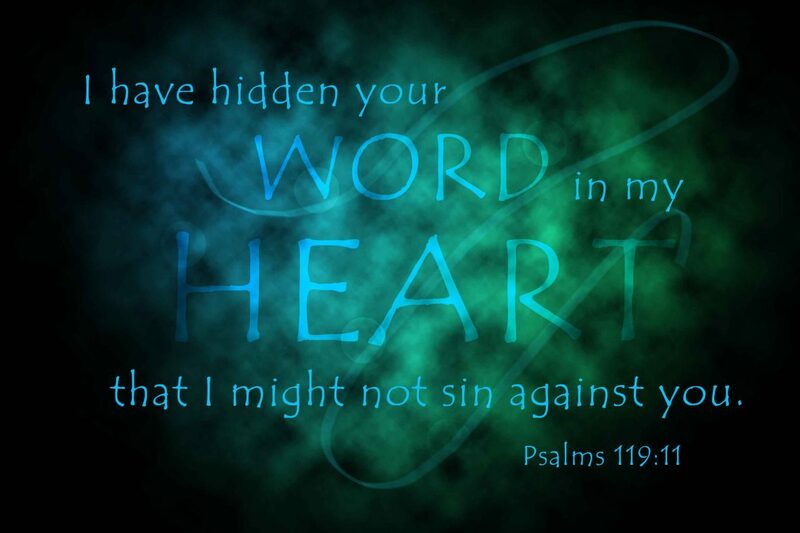 My Word is in your heart. Let it proceed from your mouth, says the LORD. Speak faith in Me and My Word. Speak My Word, and watch it work for you. For it is absolute. I will honor it and honor you as you declare what I have spoken. Arise and stand to your feet and declare that I Am God in the midst of you. I Am your wisdom. I Am your counselor. I Am your peace. I Am your provision. I Am Almighty. I know everything about you and I see your situations. Do not look elsewhere for the solutions to your problems. See Me as the answer and wait on Me. Trust in Me at all times, says the LORD. Your faith pleases me and your faithfulness must remain steady at all times, says the LORD. Do not allow the circumstances to sway you from your foundation in Me. Let your roots grow deeper and proclaim your faith in Me. Let there be no other GOD, for I alone AM your sufficiency. I will supply your needs, answer your prayers and give you the desire of your heart as you place your trust in Me, obey My voice and follow My lead. It will be well with you as you do, says the LORD, and you will be perpetually blessed to be a blessing. It is good and right to my heart ! Father I trust You with everything! Lead me today!Amen! Thank You, Lord Jesus !!! Please, with the Holy Spiri5t, help me keep focused at ALL TIMES, on You and thee, Father God. Help block the DARK ONE, keeping him at arms length always. Thank You once again for protecing me. AMEN In the Name of Lord Jesus !!!! !